The clinical decision support resource more than 1.5 million physicians in 25 specialties trust. Finding trustworthy clinical information can frequently be challenging, especially with a high patient load. 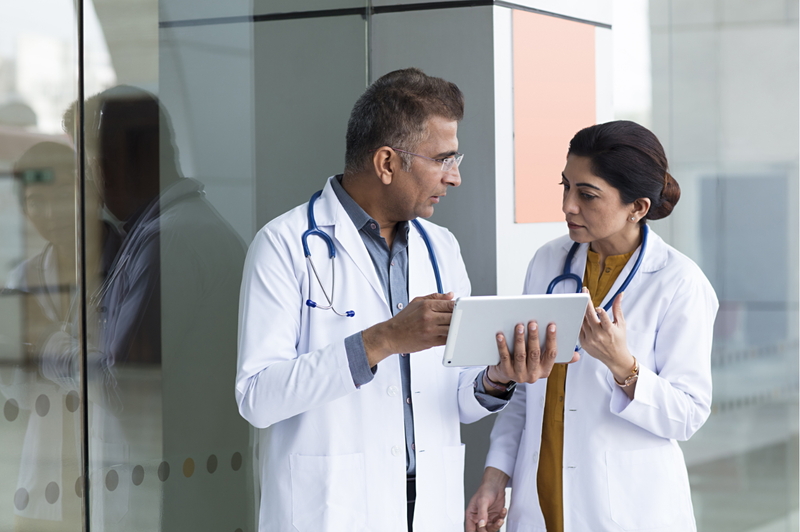 With UpToDate, the evidence-based clinical decision support resource medical professionals in India and throughout the world trust, cardiology professionals like you can make the best diagnostic and treatment decisions quickly. Drive optimal care with access to more than 11,000 clinical topics and 33,000 graphics and charts. View sample topics in cardiology proven to improve patient care and quality. 1 Isaac, T., Zheng, J., and Jha, A. (2012), Use of UpToDate and outcomes in US hospitals. Journal of Hospital Medicine, 7: 85–90. doi: 10.1002/jhm.944.